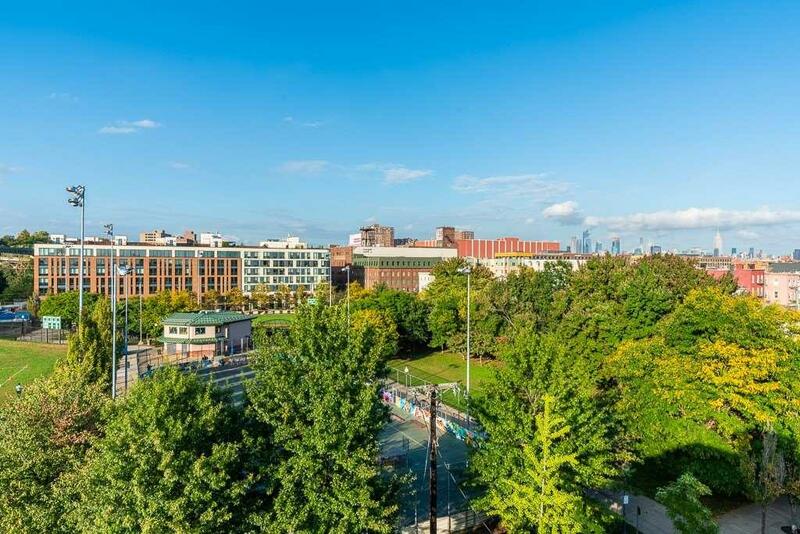 NEW CONSTRUCTION in Downtown Jersey City Desirable Hamilton Park neighborhood. 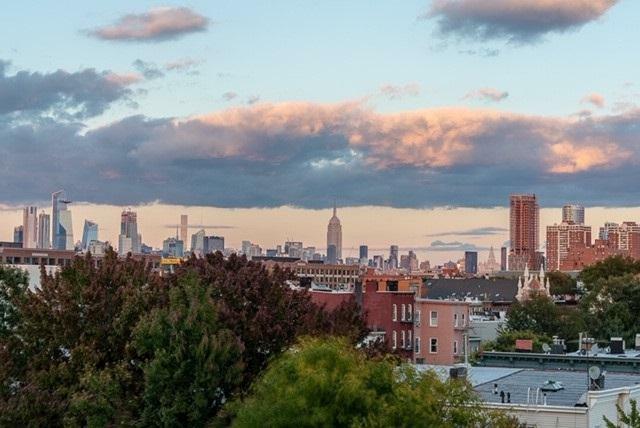 Close to Restaurants, nightlife, desirable school district, along with all that JC has to offer ~ Amazing Duplex / NYC views from private 200 sq ft. roof deck. 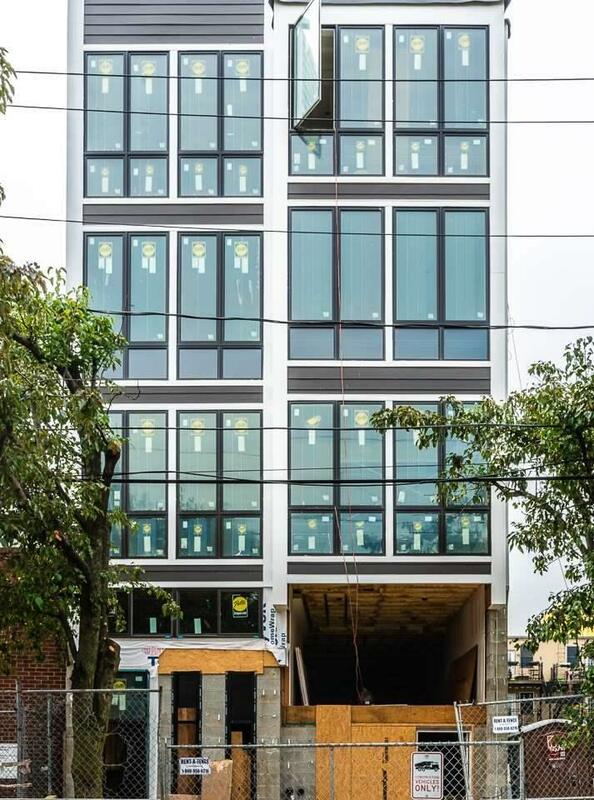 Option of rental on-site garage parking. 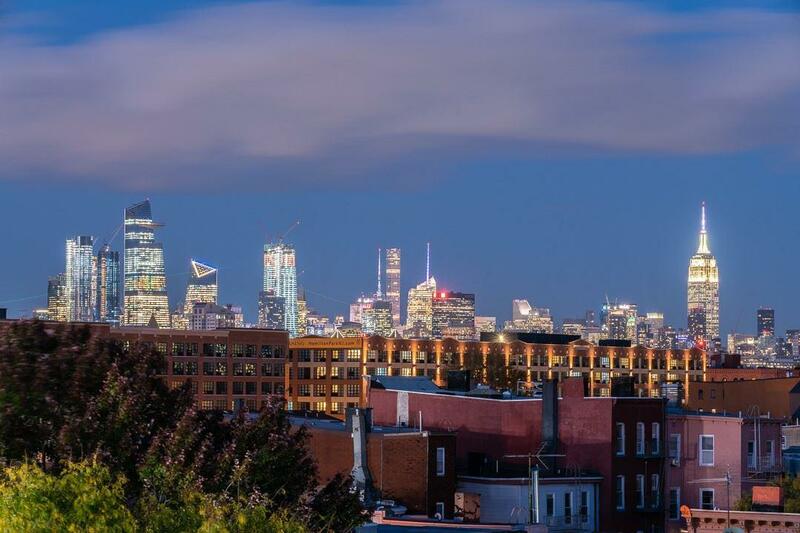 1 of 5 luxury condominiums in an elevator building, with outdoor space (private yard/terraces/roof-deck ) Custom kitchen & bath, hardwood floors throughout modern designs with high-end finishes. This home comes with a 5 year tax abatement. Listing provided courtesy of Nest Seekers New Jersey Llc:201-420-7225.